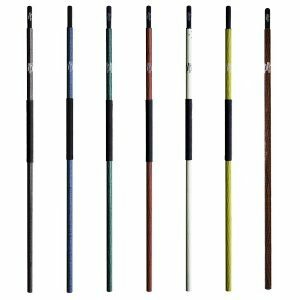 Cataract Oars is among the top composite oars manufacturers in the world and is set apart by years of experience and aerospace technology. We pride ourselves in products that stand the test of time and your passion for the white water rapids. Each of our oars have unique features that will help you further your adventures down the water. 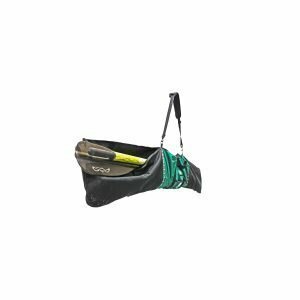 Mini mag oars and high end oar shafts are just a sliver of what goes in to producing a superior product that you can take anywhere with you. 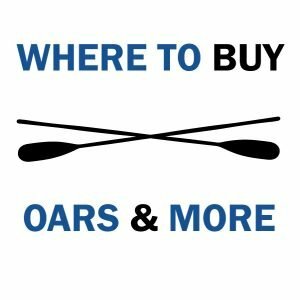 Located in the heart of Salt Lake City Utah, our parent company, Advanced Composites Inc, truly defines what oars should be and how oar blades can make the difference. 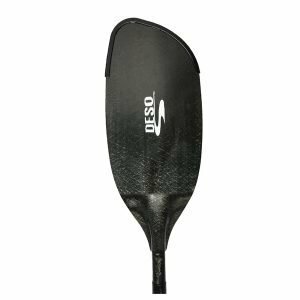 To give you a little taste of some of our composite oars, our SGG oars are designed to flex like wood but rebound astoundingly like carbon, just as intended. They transfer power directly from the muscle to every stroke power, providing the most definitive oar responsiveness available. 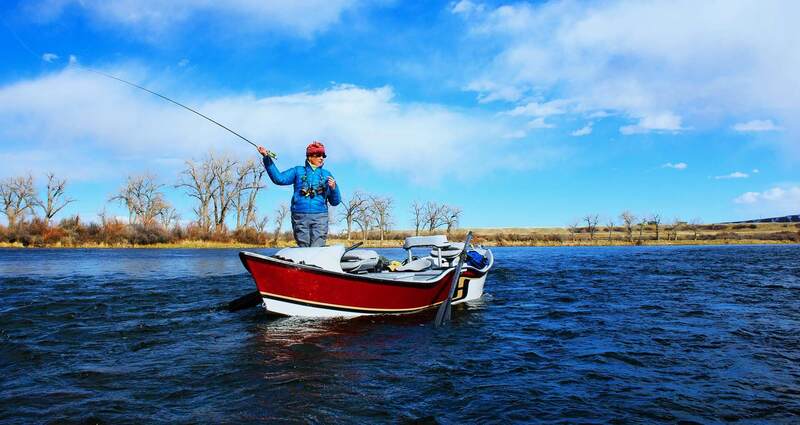 SGX this super-long, extra-stiff cutthroat style is the most ideal oar for those tougher conditions. 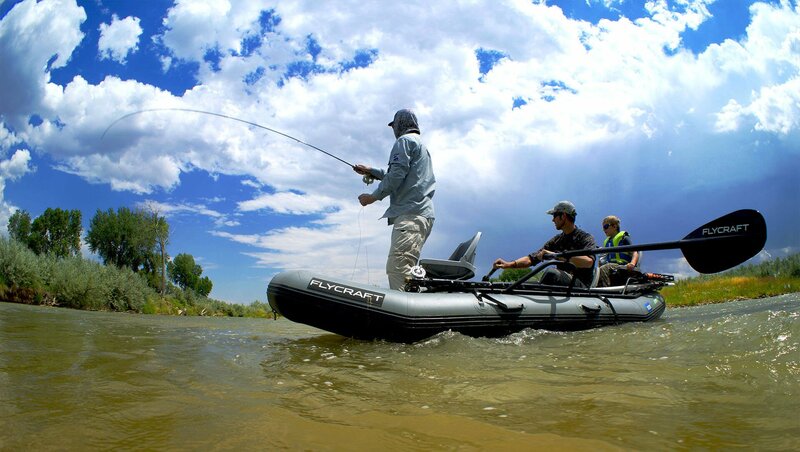 With a shaft that’s 33% stiffer than our SGG model, the SGX is designed to perform best in larger, heavier boats and to aid in navigating hazardous obstacles. Clear, Toughened Urethane provides a glossy, low-maintenance finish. Different types of oars blades are created ways with different processes. Some go through a layup process, others through 2-toe winding processes. Ultimately, our focus is to build a superior product that will withstand the years of torture you are putting your oars and paddles through. Each oar blade is unique just like each of our oars. 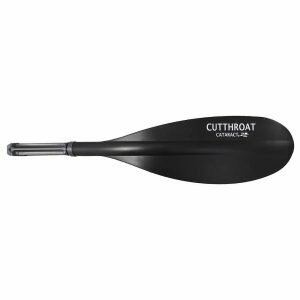 However, all Cataract oar blades sport an o-ring on the insert for a snug fit into the shaft. And, since all of our blades feature Cataract Oars’ convenient push-button, no tools are needed for blade interchangeability. In all reality, you will have very little desire to return to your old paddle after trying one of high quality carbon fiber kayak paddles. 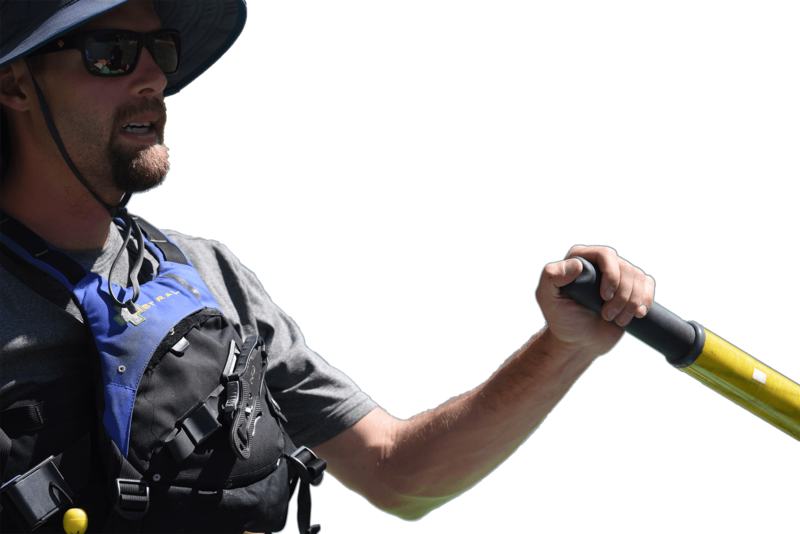 Each carbon fiber kayak paddle is made to make the most of every stroke. 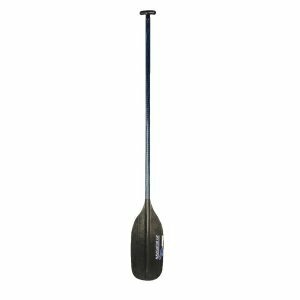 Both carbon fiber and fiberglass reinforced with carbon fiber paddles will handle just about anything you throw at it. 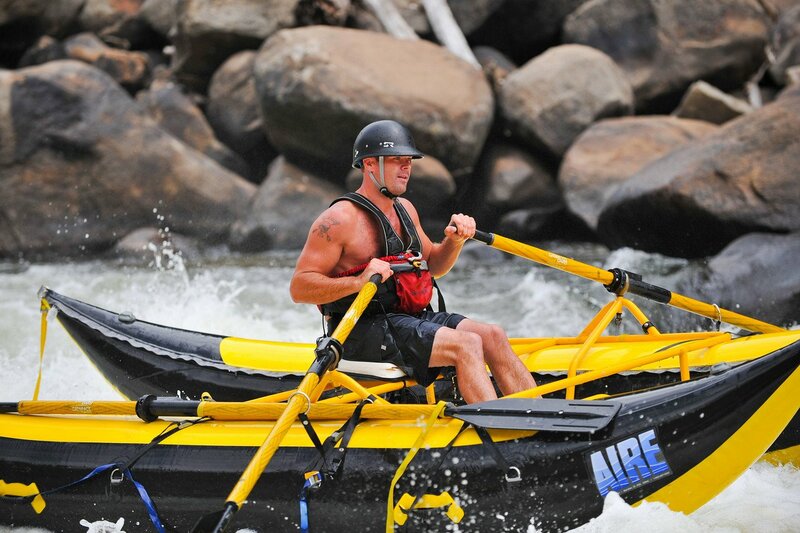 Our products are meant to handle the routes and rapids you brave to endure. If you are looking for the large boat oars or even something in between for a kick boat oar, we have those too! Up a creek without a paddle? Of course not. 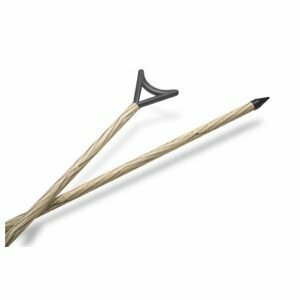 Every rafter knows that when it comes time to make proper preparations, an extra set of oars is what will bring substantial amount of comfort to any trip. 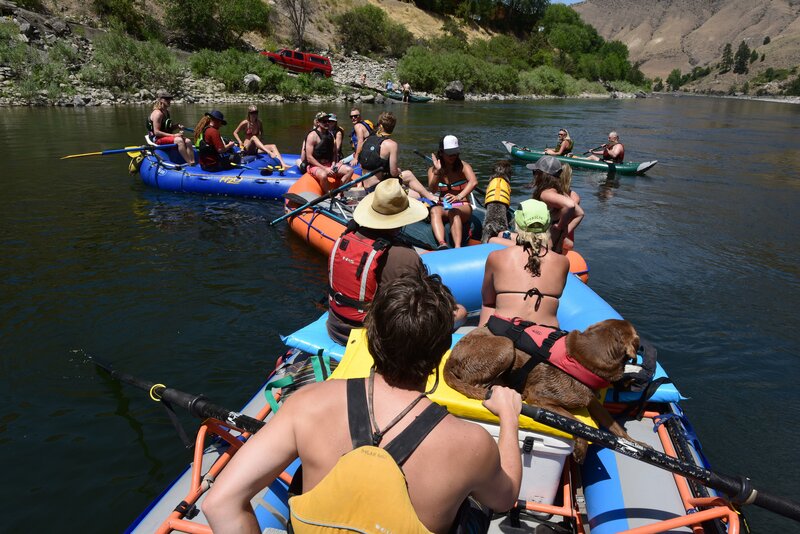 Whether you are rafting the local waters of the Grand Canyon or gnarly Wenatchee rafting in the Tumwater Canyon up north. Just like any other sport, there are a lot of other items to keep you warm, comfortable and rowing on. 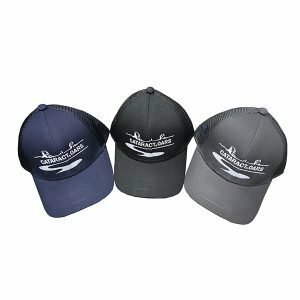 Check out our online store. If you are looking for Pro Deals, contact us here.